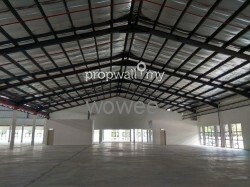 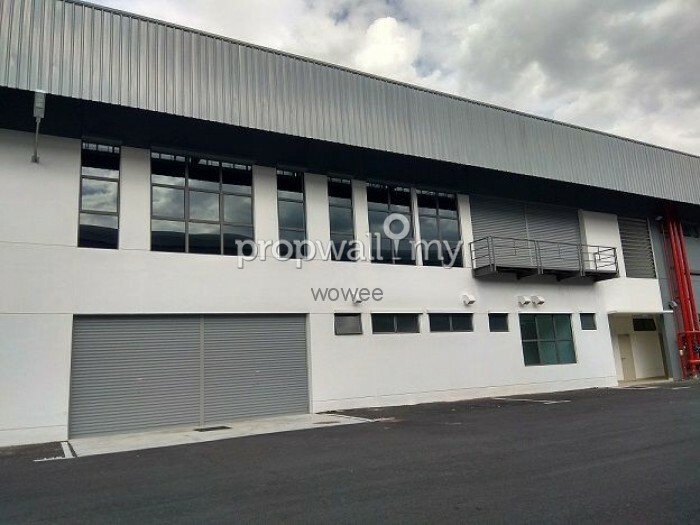 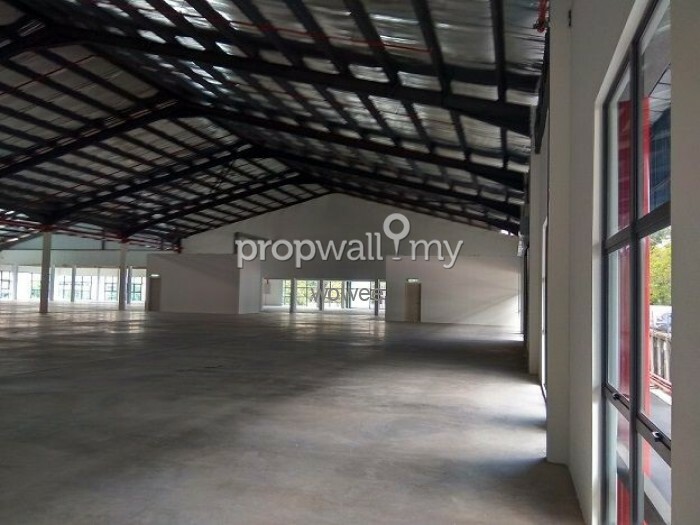 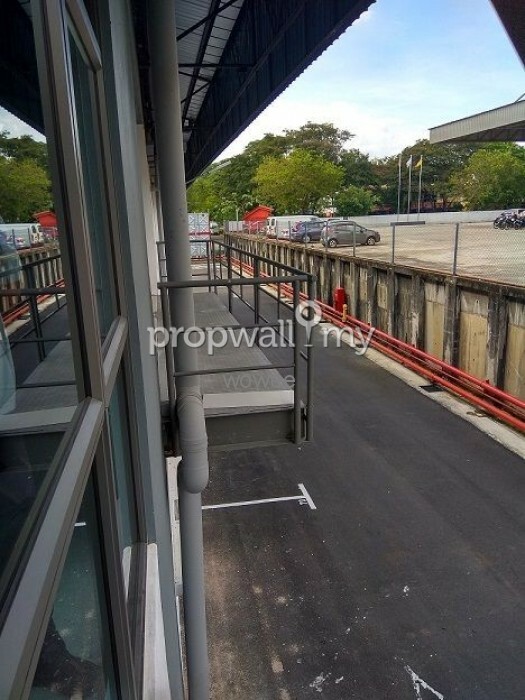 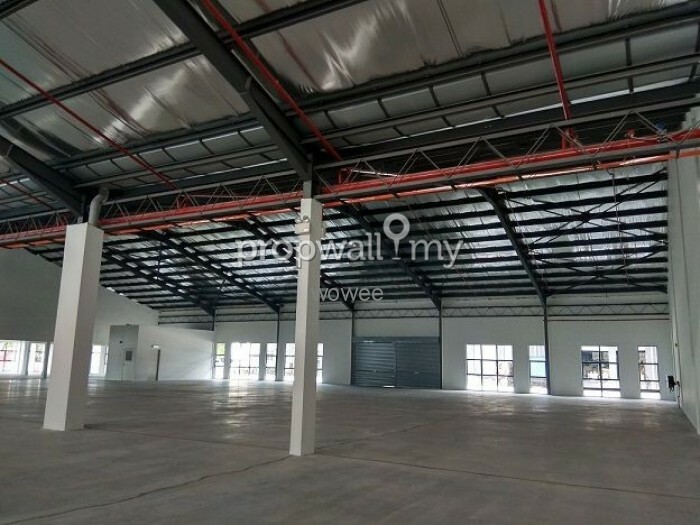 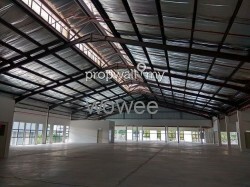 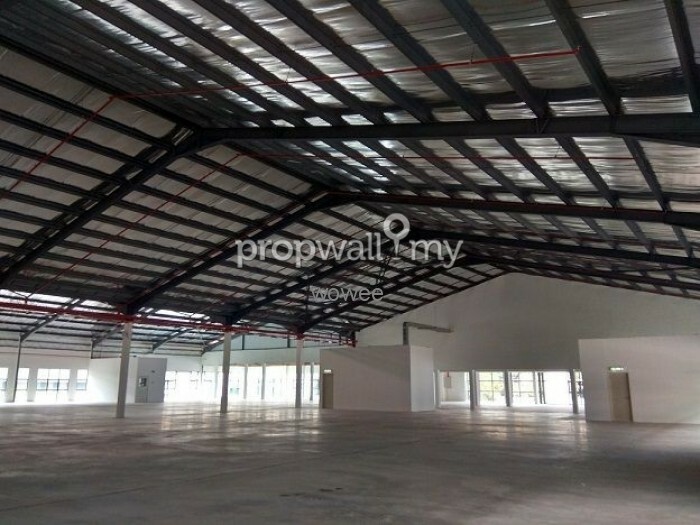 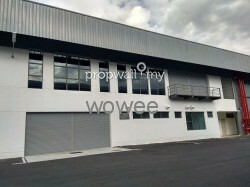 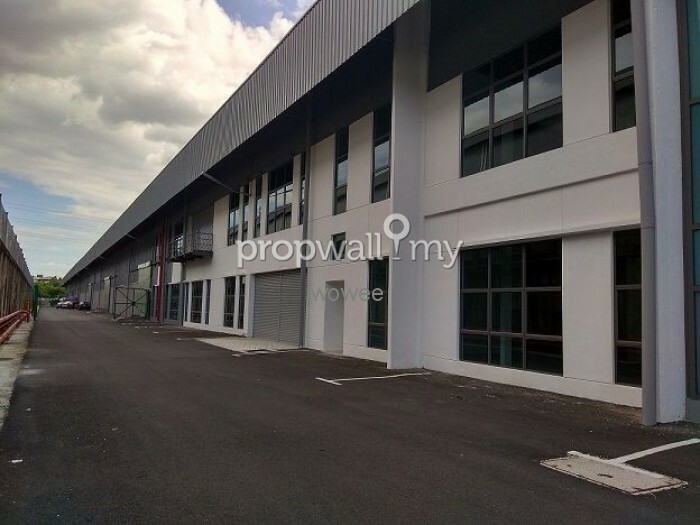 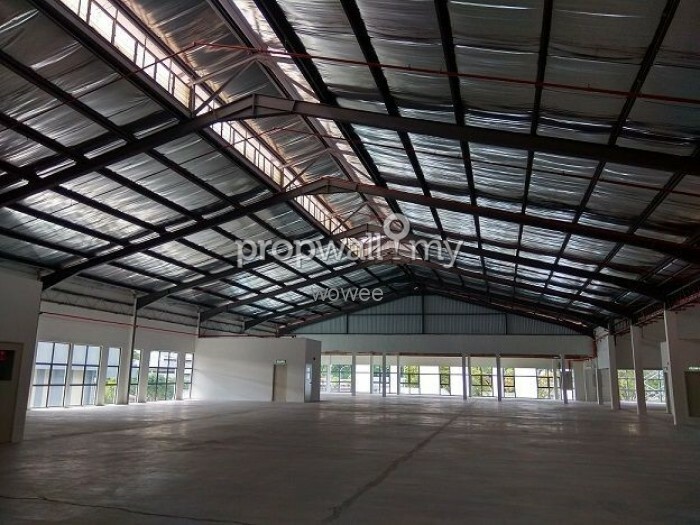 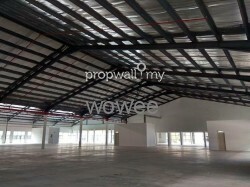 The rental rate for warehouse is RM2.20 per sq ft. 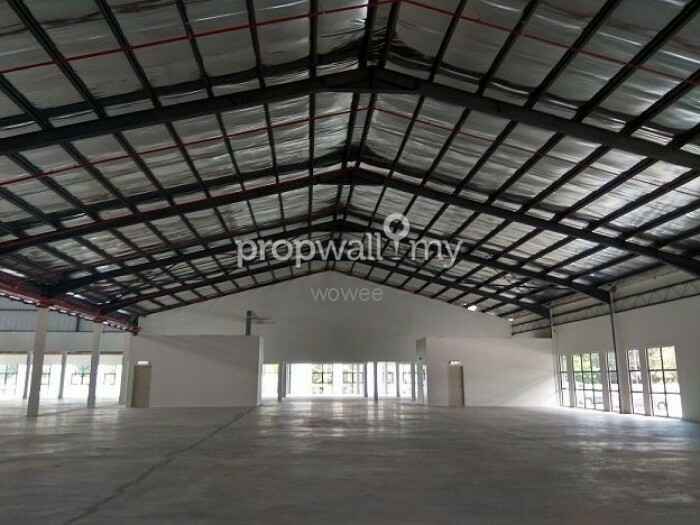 The rental rate for office is RM2.30 per sq ft (bare space) or RM2.60 per sq ft (with ceiling, light fittings and air-conditioners. 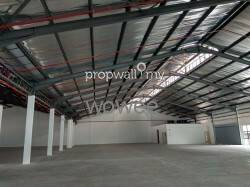 The Landlord prefers to let the office space and warehouse spaces together, however, could consider also to let out separately. 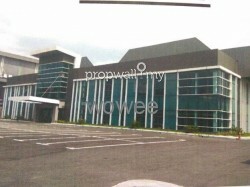 Kindly call Hong 012-2866816 (E1161) or Suzie 016-2236426 (REN01400). 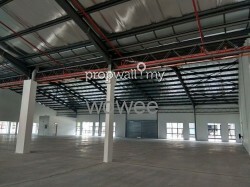 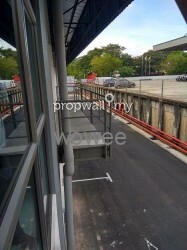 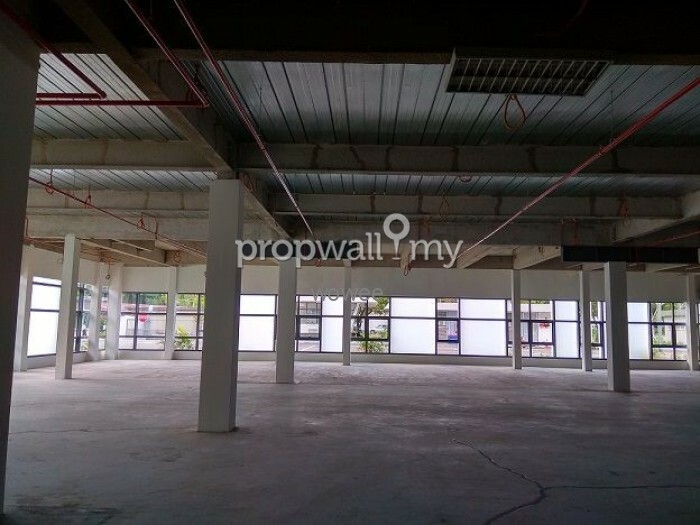 Hi Realtor Hong, I saw your listing on Propwall. 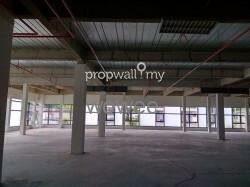 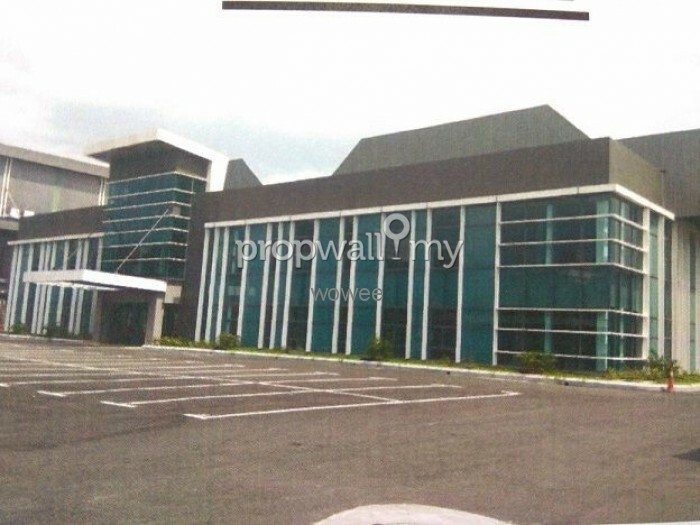 I am interested in your property in Section 15, Shah Alam.